Jack Kelly is ready to entertain you this Sunday! Versatility is Jack Kelly’s style. Weaving through a variety of genres from the 50’s to the 80’s covering an extensive range of songs including originals non-stop from 10.00am to 1.00pm at the Boatshed Markets on Sunday 25th October 2015. 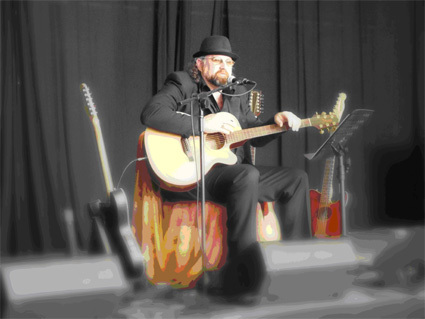 Soak up the relaxed atmosphere and great live music by Jack Kelly this Sunday on the Albany water front.